Following last year's ‘Silicon’, Danny Daze releases his second EP for Ultramajic, ‘Dual’. Of Cuban descent and raised in Miami, Daze grew up steeped in b-boy culture before beginning his exploration into the electronic music realms. Apparently praised for his diversity, his vision is to break sonic boundaries, whilst preserving music's integrity, both in the studio and behind the decks. 2014 saw Daze step up a level, with releases on Kompakt, Ellum and his first release for Ultramajic, which came through meeting Jimmy Edgar on the experimental scene, via labels including M3rck, Warp and Schematic. He also stepped back into the fashion world, scoring music for the Song for the Mute clothing brand. 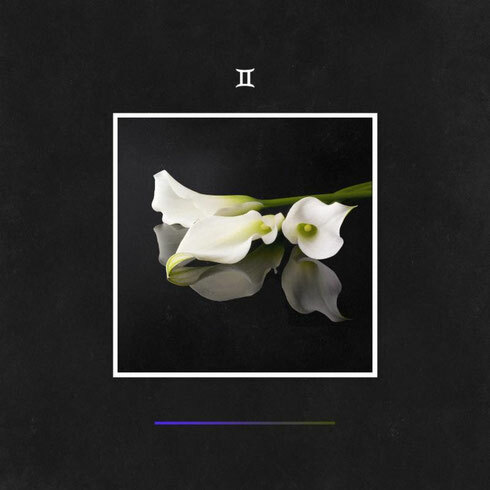 Daze began 2015 with 'Four' - a collaboration EP on the new label Omnidisc. He also began a new experimental monthly podcast series entitled Sunday Morning, and recently delivered a dark remix for Marc Houle's 'Talk to me Baby' on Minus. Next up is ‘Dual’, representing two facets of Daze's sound, including the hypnotic frequencies of 'Ready2Go' versus the striking warehouse of 'Rhythm Box'. 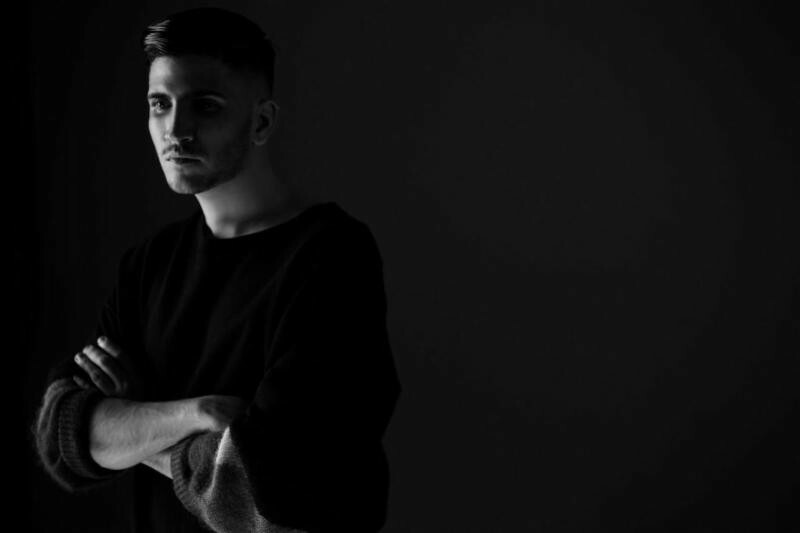 Danny Daze: “On 'Ready2Go' I wanted to make a track that is driving and influenced by dryness. The bassline and synth bell tone are very dry and represent a Detroit techno sound that has always influenced me. With 'Rhythm Box', I wanted to make a pounding techno record with good drums. The vocal influence came from an old movie, called 'Liquid Sky', one of my go-to movies for inspiration."